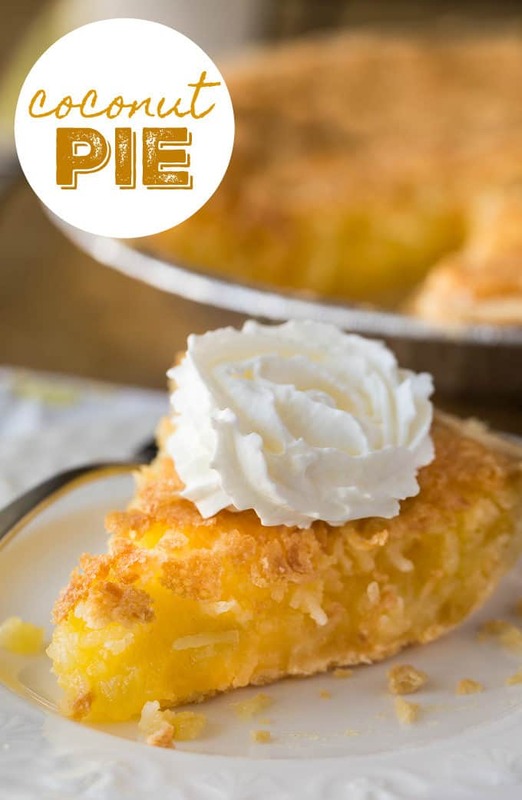 This Coconut Pie is just like grandma used to make. It has simple ingredients that I bet you have right now in your pantry! I used a frozen pie shell to save time, but feel free to make your own crust if you’re feeling up to it. Each bite is a little bit of heaven. It has a sweet coconut custard inside that melts in your mouth. My friend and I made it together and she said it tasted even better than Coconut Cream Pie! I agree. I love vintage recipes. 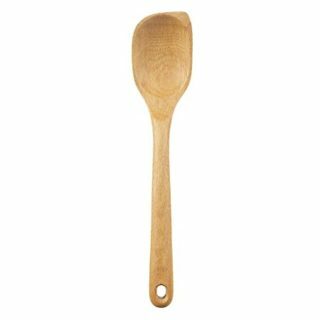 Pair with some whipped cream and you have a perfect dessert to serve to your family after a delicious meal. I may have eaten a piece for breakfast. Don’t judge. 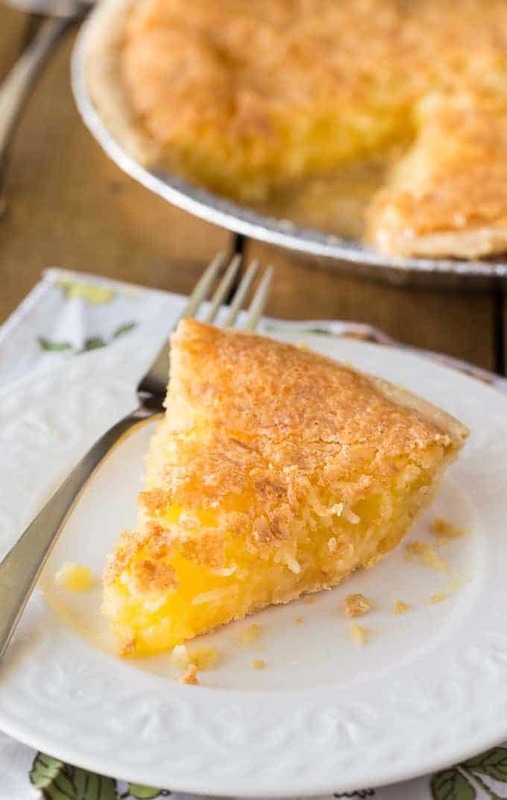 There are lots of old-fashioned recipes for Coconut Pie floating around. I’d love to hear about yours if you have one! Good old-fashioned pie like grandma used to make. This mouthwatering dessert will melt in your mouth and be a hit with your family. Stir eggs, sugar, lemon juice, butter, coconut and salt in a bowl. Pour into pie shell. Bake for 45 minutes. Cool. Serve with whipped cream. What a yummy recipe! My son in particular loves everything “coconut” so I will be trying this recipe out very soon. Thank you. Looks delicious. Will be trying this one over the summer. Thanks for sharing. This looks so yummy! 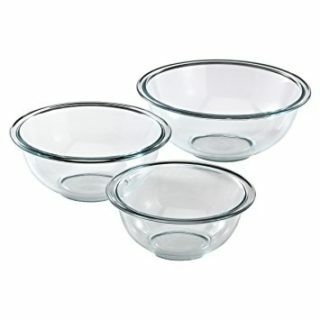 I want to try and make it for desert tonight! This looks incredible and doesn’t seem terribly difficult either. Thanks very much. Now I know what to make when I am craving coconut! My sister would love this. I don’t like coconut. 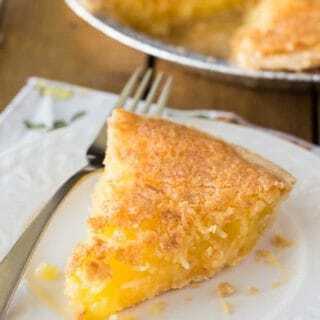 Coconut pie is one the most delicious things ever. I have also made the impossible type that makes its own crust while baking. I made this pie yesterday and I am wondering if there should not be milk in the ingredients. After it had cooled about an hour, I cut into it and the insides ran and filled the pie pan where I had removed the first piece. My mother wouldn’t eat it because she said it was not done and was fearful of the eggs. I assured her the eggs were well cooked and my husband and I had a piece and it was good. So I put it back in the oven to satisfy her and of course it got real crispy and delicious. But I am thinking perhaps milk would help the custard to set up. I think leaving it in the oven longer should help you avoid that. I think my new oven might cook hot compared to some. Try cooking it for an hour next time if you make it again. This sounds so yummy! Can’t wait to try this recipe out! Isn’t coconut one of THE best flavors for summer! This reminds me of my crustless Magical Coconut Pie, something I make on those days when I don’t feel like making a pie crust. 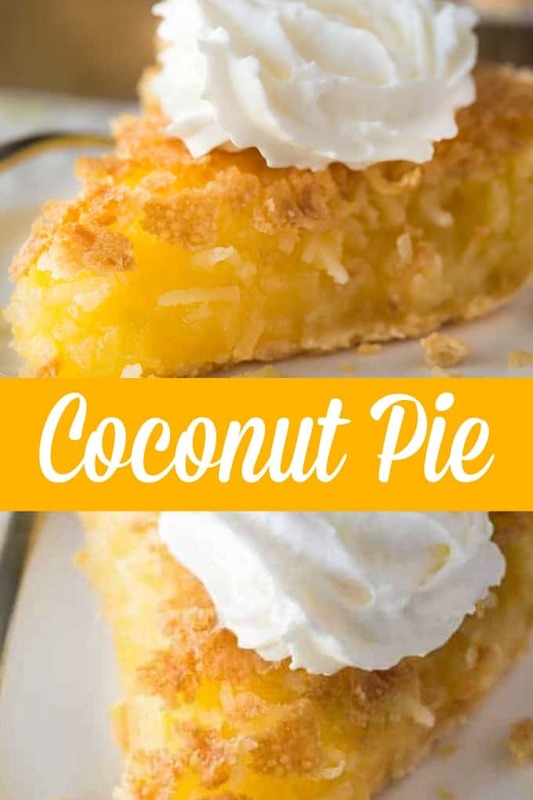 I will just have to have a slice of this delicious Coconut Pie, I pinned it for another time. Thanks so much for sharing with us at Full Plate Thursday and you have a great weekend! Wow, that coconut pie looks really good! I’d like to make my own pastry for this (I’m in the UK, and our pre-prepared pastry cases are disgusting). Please can you tell me what size case to make? I used a 9inch pie crust. Looks delish! Thanks for sharing at the Inspiration Spotlight Sharing. This looks so moist and yummy! I put pineapple jam in the base and instead of lemon use pineapple juice…it Devine. Cut the sugar down a little though or it’ll be too sweet.